1 day sale. 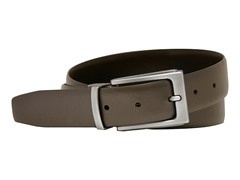 Woot (Amazon Company) (An Amazon Company) has a Van Heusen Wallet and Belt Sale, belts and wallets $9.99, flat $5 shipping. Many different styles and colors available.